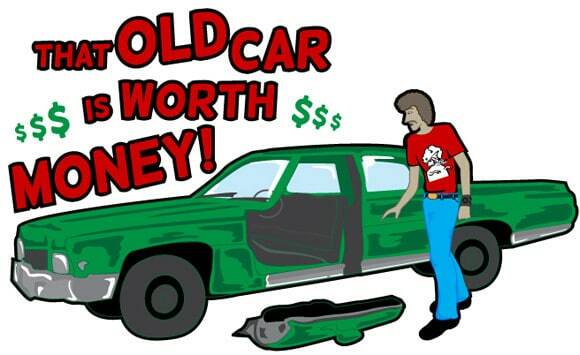 Cash for Clunkers Hamilton – Top Dollar Paid! Cash for Clunkers Hamilton is a free service that can get you top dollars from our nation-wide network of cash car buyers that pay cash for cars. Whether you have a high end, luxury or sports car, or just want cash for your clunkers, just call us on 0800224000 or fill-out online quote for your car. Within 24 hours you will be receiving top dollar offers. 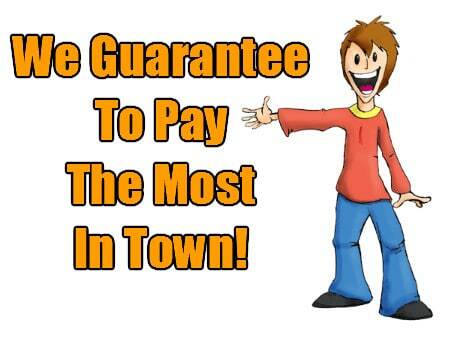 We make the best offer for you and sell a car today! When you Sell Your Car to us, you get the instant results of a CASH sale instead of a trade in or having to spend weeks or months selling on trademe or a for sale sign. Call Now!! 0800224000 and Get Rid of Your Clunkers!! Top Cash for Cars Paid Today!! Then, We will come to you! or You will bring your vehicle to our Hamilton Yard. Your car is sold within about 20 minutes. We’ll handle all paperwork and hand you cash on the spot. We will buy your car, pay you cash, & handle everything. We pay cash up-to $12000 for unwanted or damaged vehicles. Get Free No-Obligation Quote for Your Clunkers – Call Now!! 0800224000 and Cash for Clunkers Paid.